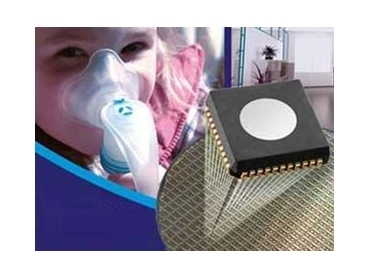 Glyn High-Tech Distribution presents the Micronas mySENS gas sensing technology with new integrated sensor technology based on a Capacitive Coupled Field Effect Transistor (CCFET) Sensor. The mySENS operates by detecting concentrated changes of selected gases in ambient environments, as well as a broad variety of different applications. The gas detection systems’ fabrication processes are embedded into Micronas’ CMOS manufacturing technology. The mySENS gas sensors can then be integrated together with control and evaluation electronics into one single chip. The Micronas mySENS gas sensing technology, available from Glyn High-Tech Distribution, are ideal for automotive and industrial electronic industries.